Free shipping via UPS to EU for selected products and from 550 EUR. Low-priced shipping via UPS Express worldwide . Attention! All not yet delivered orders placed until April 16 will be serviced from the upcoming batch arriving on April 19th. The next batch is expected on April 27th. Since this product is currently very demanded and sells out very quickly (faster than produced), we ask for your understanding of these waiting times and also about timely order. 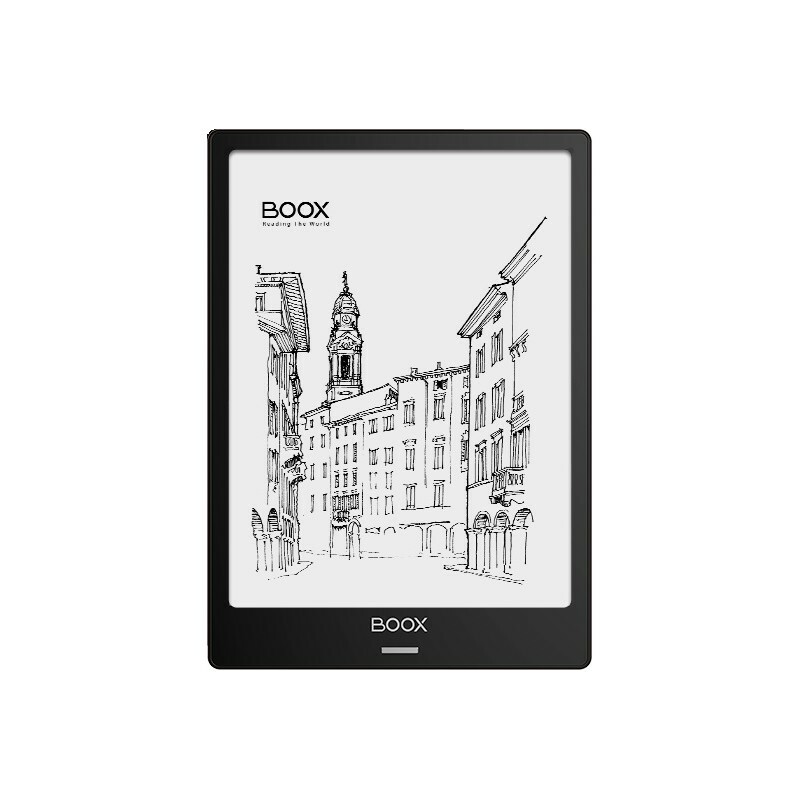 With the 10.3 "E Ink Carta Flexible Screen with glass flush front scratch protected + anti-glare + with integrated front lighting with color temperature system. Very sharp with the resolution of 1872x1404 pixels (227dpi) and high contrast (15:1). No glare or reflection. Energy efficient. Your eyes will thank you. The best way to read your documents in the original A4 or US Letter format. 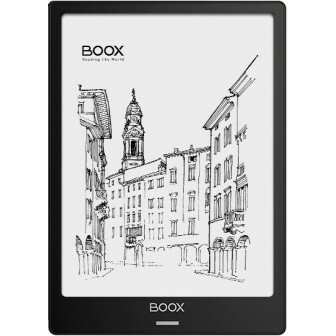 E-Ink screen uses only ambient light reflection. 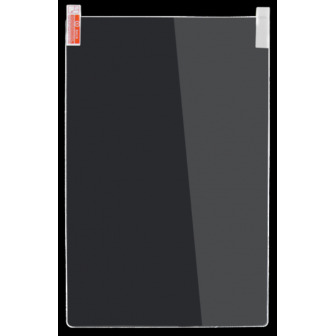 No flicker, no glare, no reflection, even in strong sunlight you will be able to read your documents easily. 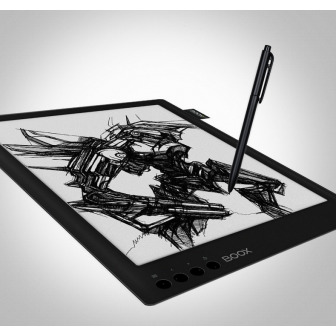 Electromagnetic (WACOM) and capacitive dual touch screen. 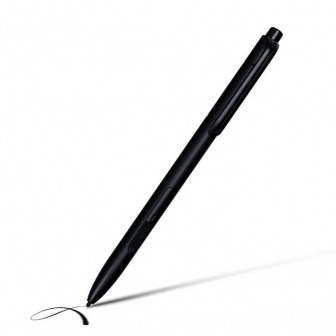 With the supplied stylus, you can draw on the screen just as you would draw and write notes in your PDF documents with a real pen. 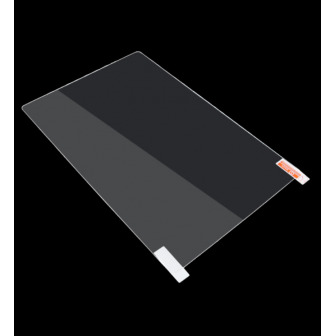 WACOM digitizer ensures precise lines. 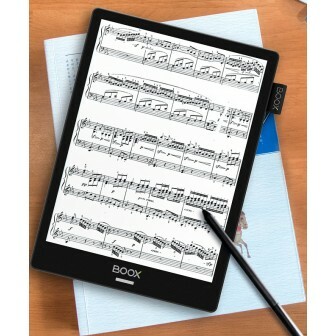 In addition, thanks to the capacitive layer, you can control the Note+ with your fingers like ordinary Tablet PC. Latest high-performance quad-core processor enables even faster computation of complex rendering processes and makes working with your documents very comfortable. Take advantage of the huge range of software offerings that are compatible with this operating system. For your music and voice recording. USB-C audio interface. 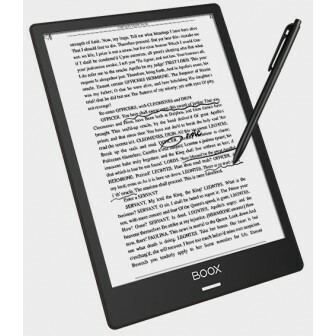 Support text-to-speech function, playing music in the background, audio books. Stronger WIFI antenna, more stable connection and faster download speed. Surf your favorite pages or upload files or ebooks quickly and conveniently. With integrated Bluetooth 4.0 technology, you can transfer your data without WIFI or use an external keyboard, pedals or audio devices. Efficient, fast, comfortable. 4GB RAM + 64G internal memory - no more worries about memory. More apps, big files, everything you want on your device. other special formats can be supported with third-party applications. 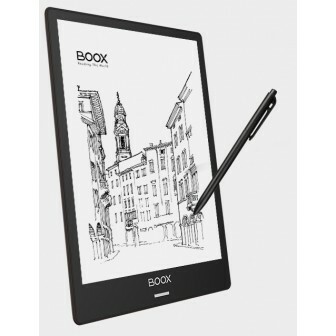 6.8 mm thin, 390g weight, despite its size it is still comfortable to handle - both in the hands and in the bag. With the 4100mAH lithium-polymer battery, you can achieve about 4 weeks of standby time. Thank you, Waldemar. You posted it quickly as soon as you received it. 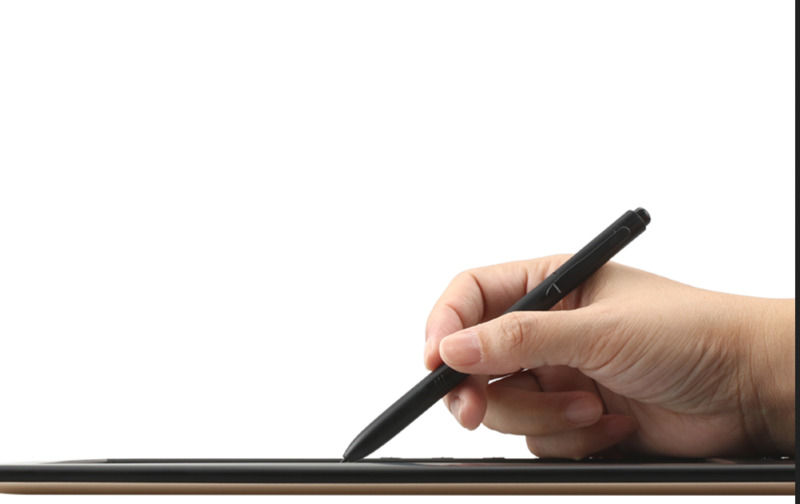 Note Pro looks solid in finish and construction. I am using it from last 4 days. The PDF reader is excellent to highlight, find meaning of any word and with lot of options. Installing Google play is bit 2 step process. You need to enable google play-store and then register your device for using google play-store to install from a large choice of android applications. 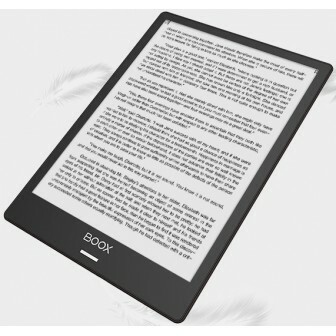 Kobo & Kindle reader installed perfectly and the performance is similar to any other android tablet (except monochrome, but excellent e-ink display). 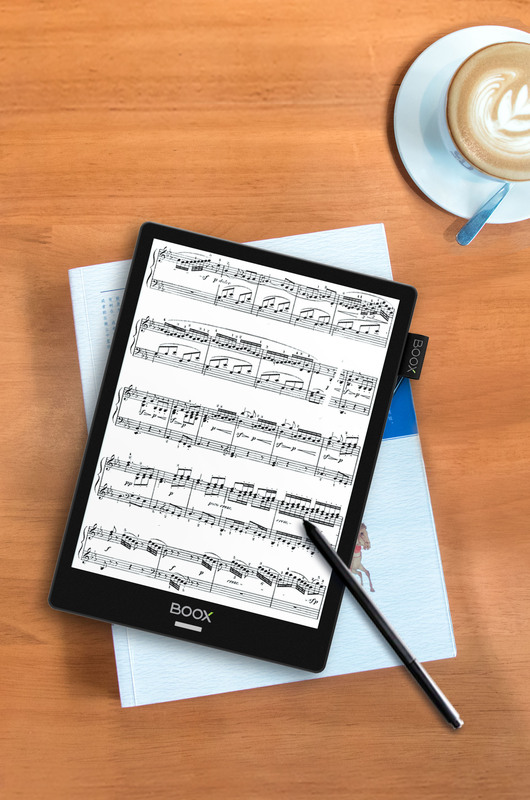 The user interface of the note-pro is pretty basic, even though Boox can learn a bit to emulate Kobo Forma device with extra wonderful features to tweak font type, weight etc. Screen is excellent while taking notes, still there is room to add features such as handwriting recognition, automatically moving handwriting to top of the screen to make more room etc. 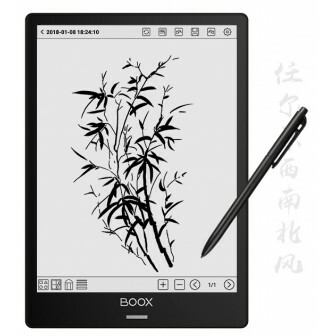 Hopefully, Boox will bring more elegant great looking user interface is coming months with their software updates. I find the Note Pro hardware quality so far so good and satiffactory. Thanks a lot for your very positive review! 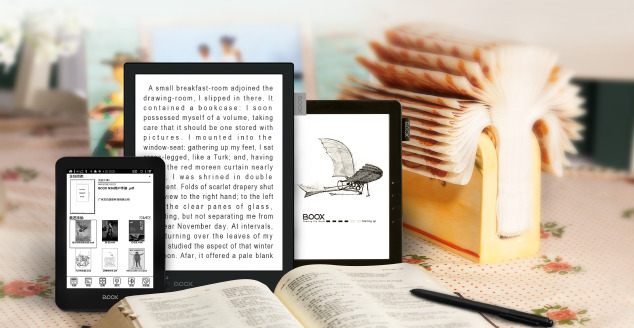 Concerning your wishes - in this week released Update you will find the new Neo 3 Reader with all the features you mentioned in Kobo Forma (and much more). 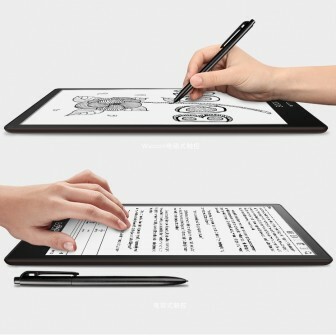 Also, the new Note app will be equipped with handwriting recognition feature (among other features). Don't worry, we always get first production batches of new devices and have Onyx products much earlier as other agents or their website schedule. The Note Pro is in stock in our warehouse and we already have started to deliver them out to our customers a couple of weeks ago. 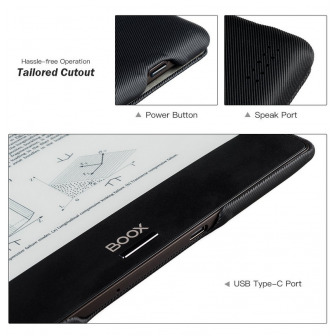 is the included protective cover the book style type shown in the above pictures of the unit? Yes, the protective cover of Note Pro is actually the same as for entire Note series. 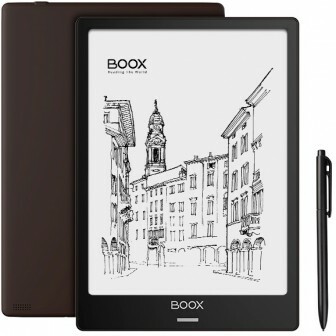 Original Onyx Boox Note protective cover made of PU leather.